Wrap-Up Magazine: Will Oprah Run For President? 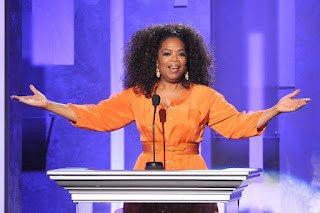 For the portion of the country desperately missing the presidency of Barack Obama, there may be some consolation; Oprah Winfrey did not say no when recently asked about a presidential bid. Winfrey recently appeared on The David Rubenstein Show where she was asked about the possibility. "Given the popularity you have - we haven't broken the glass ceiling for women - that you could actually run for president and actually be elected?" asked host Rubenstein. While Donald Trump has never wanted for anything a day in his life and got his start in business with a $1 million gift from his father, Oprah legitimately worked her way up from a childhood of poverty to become one of the most powerful women in the world with a net worth of $3 billion. In response to the question, she was pensive. "I...I never even considered the question...I never even thought it a possibility...I just thought, 'Oh, oh,'" responded the media titan. Check out O's full response up top. Who among you would vote for Oprah to be President 46? 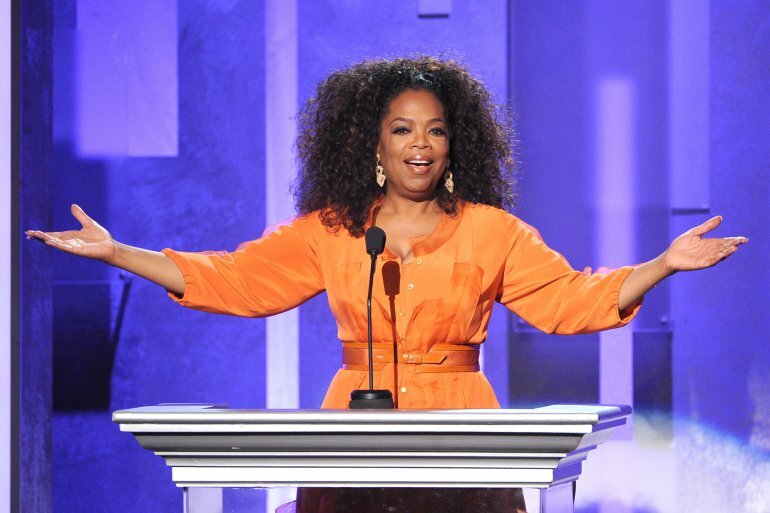 Could Oprah Winfrey run for president?